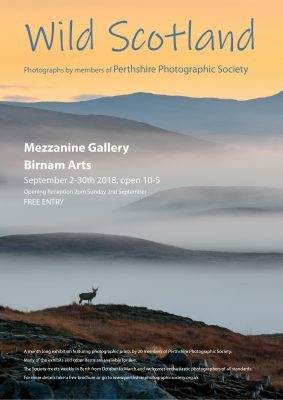 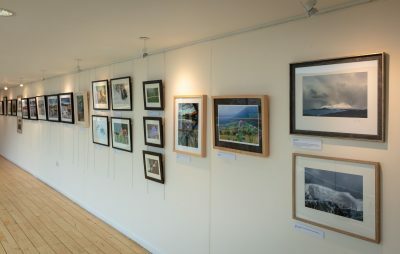 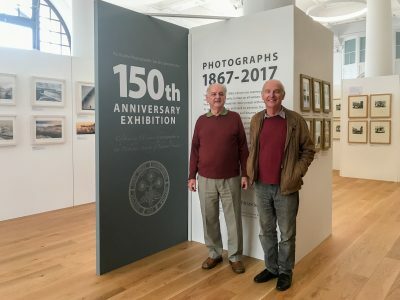 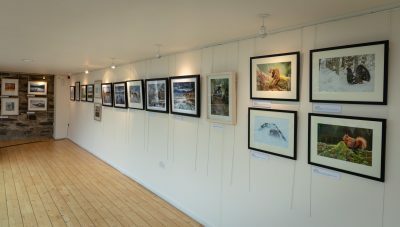 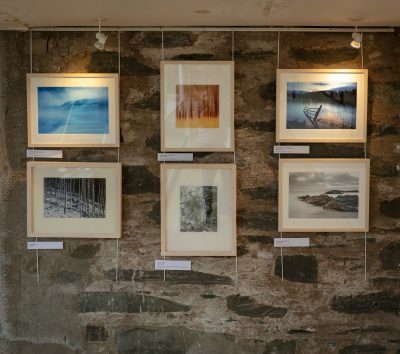 Every two years Perthshire Photographic Society has a month long exhibition hosted by Birnam arts Centre. 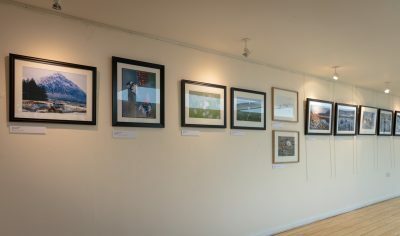 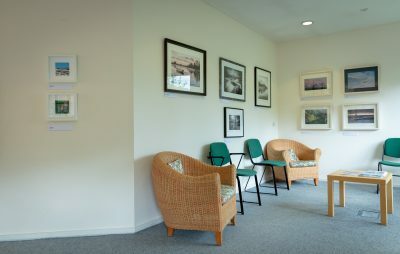 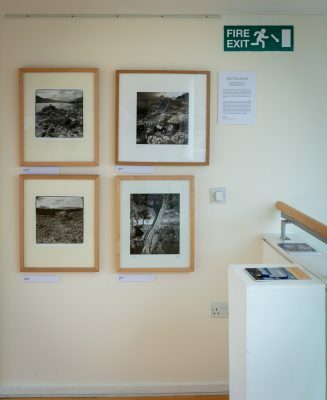 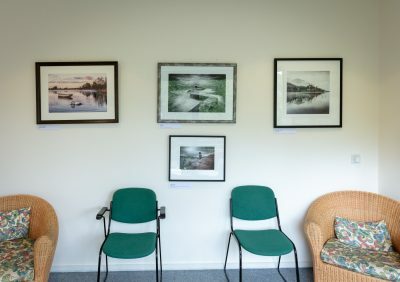 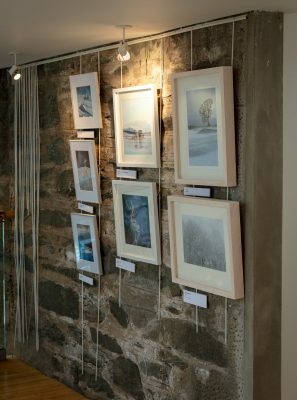 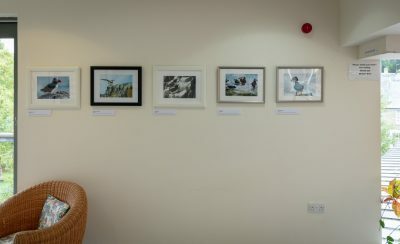 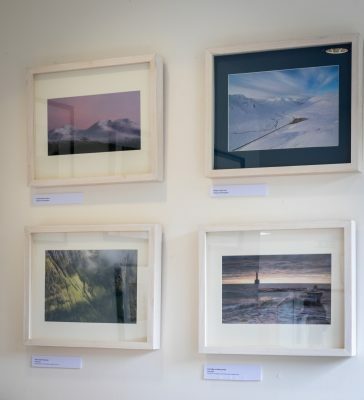 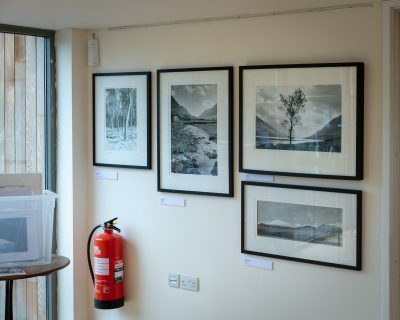 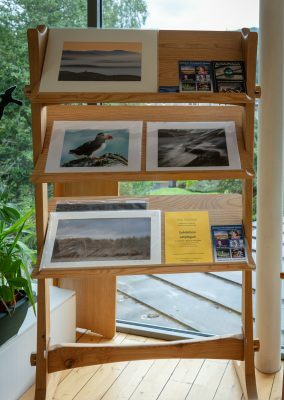 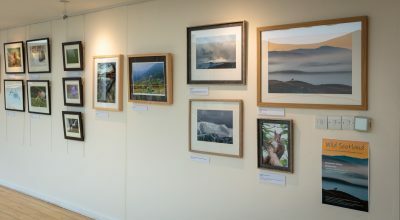 The exhibition area is upstairs from the café and has space for 40 – 80 photographic prints depending on size etc. 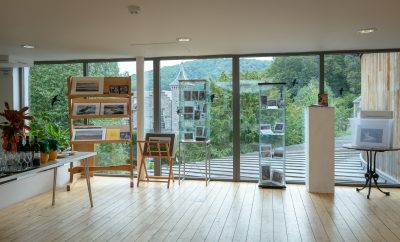 Some exhibits are available for sale. 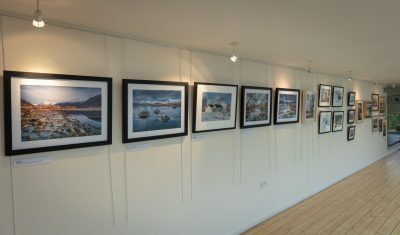 There was an opening reception at 2pm on Sunday 2nd September. 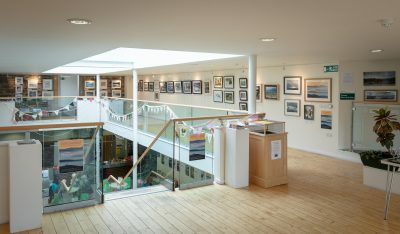 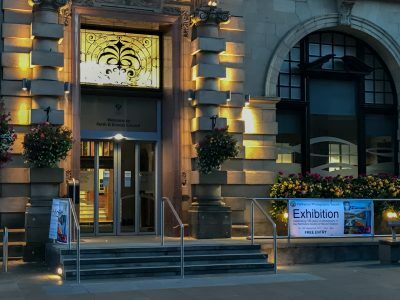 The exhibition is now open every day until Saturday September 29th. 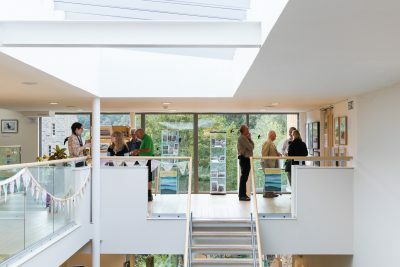 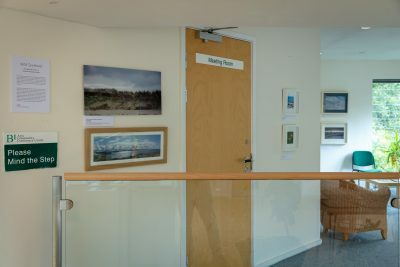 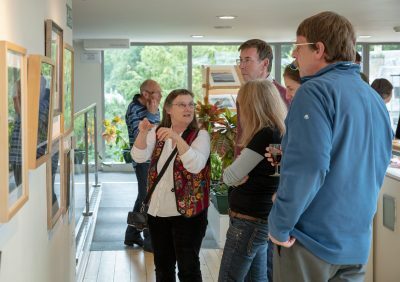 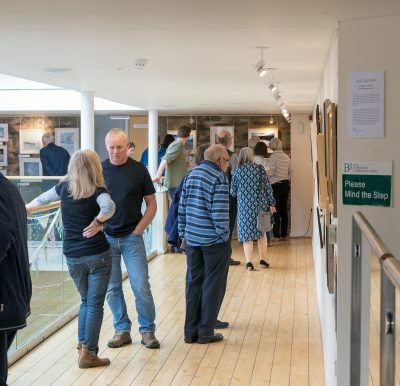 Birnam Arts Centre is open 7 days a week from 10am to 5pm. 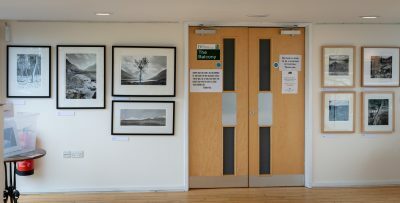 Entry was free and there were almost 2,000 visitors in the two weeks. 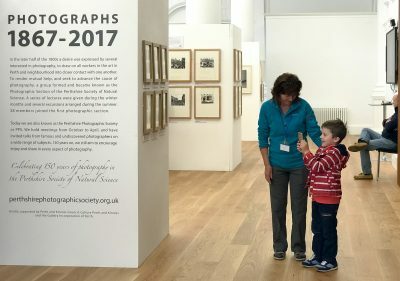 Many visitors took the opportunity to find out more about the Society at the welcome desk staffed by members of the Society.